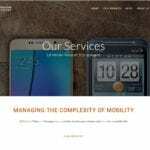 Website Goal: Modernize website with a clean layout that is on brand with the type of clients that LB Mobile is looking to attract. 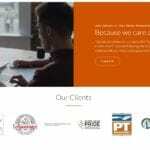 NEED HELP WITH YOUR WEBSITE OR MARKETING? We would be happy to meet with you to understand your goals and how we can best serve you.